Living in the Woodlands is much like living in a wonderful forest, with all the shopping and convenient services available nestled among the trees. 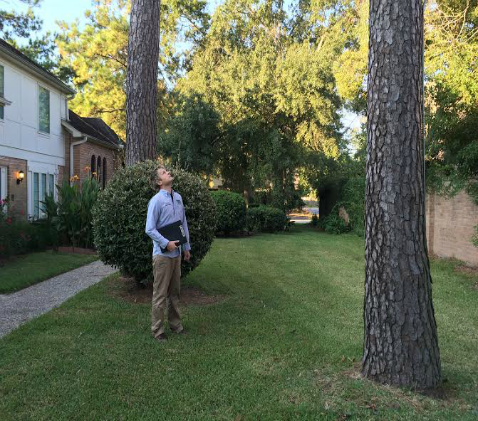 Houston Arborist takes great pride in having a large part in preserving, planting, and providing maintenance for many clients throughout the Woodlands. The superior knowledge and application of all Teas trees and shrubbery is brought to bear in every property we service. Add our fantastic prices designed for today's budgets, and outstanding customer service, and you have the essence of Houston Arborist. The value of your trees, aesthetically and financially, requires regular maintenance for continued good health. 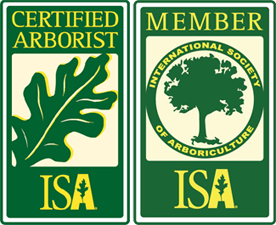 Passionate, dedicated, well-versed arborists and certified tree care teams are there promptly when there is a problem or to implement crucial maintenance for health and growth. 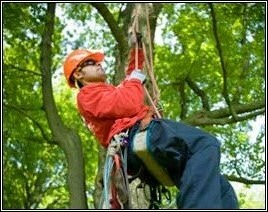 You can be confident the right tree company has been selected for your valuable trees. 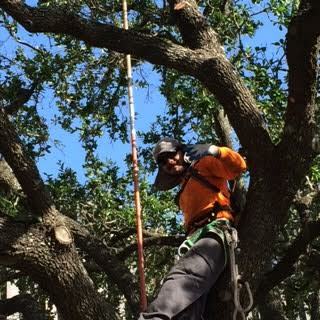 We have loved and cared for Texas trees and many of our dedicated tree enthusiasts for decades. We look forward to your call and having your family as our next satisfied client for life! Our trees are as much a part of "home" as the furnishings inside your home. Keep them looking and being their most thriving best! Schedule a Free Quote for your trees today. It is the wisest course for ensuring the life and health of your family's amazing trees for generations to come!